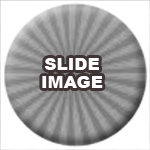 By adding the following code into your slider modules custom CSS boxes for SLIDE DESCRIPTION (.et_pb_slider .et_pb_slider .et_pb_slide_description) and SLIDE IMAGE (.et_pb_slider.et_pb_slider .et_pb_slide_image), you can change the slider content transitions. There are quite a few options for transitions in Divi but from what i can see, the transitions below can be used for the slider module. Just copy and paste any of the following code into the SLIDE DESCRIPTION and/or SLIDE IMAGE custom CSS sections. 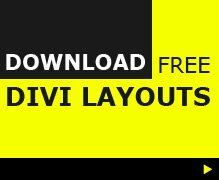 This is the Divi slider module and we are customizing the slider transitions using CSS in the modules custom CSS tab.